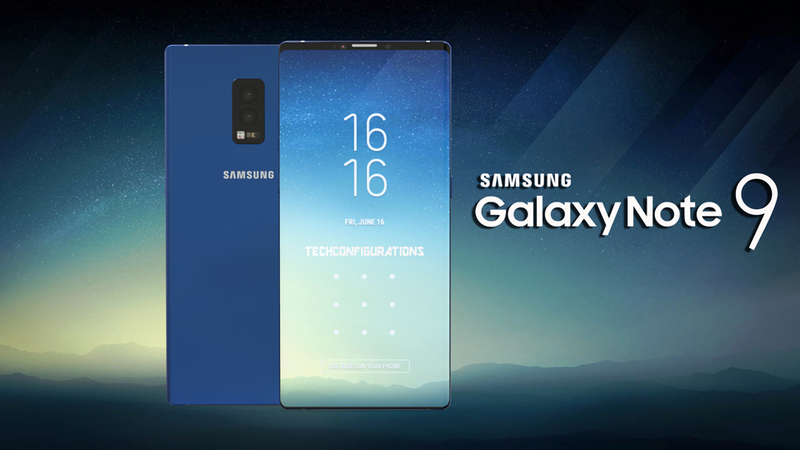 Now that Samsung has officially launched the Galaxy S9 and Galaxy S9+, it’s time to start rumor mills for another flagship from the Korean electronics heavyweight- The Galaxy Note 9. Although there’s still time for the launch of the device, Samsung is working hard on the same especially because of the horror it faced with Galaxy Note 7…Remember how the batteries exploded and how the company had to recall the handsets? 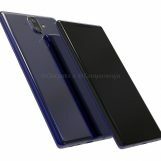 However, the Note series is still alive and Note 9 is one of the most anticipated smartphones. A benchmark test result of Galaxy Note 9 with model number SM-N960U was spotted by Galaxy Club (a Dutch publication by Samsung fan) on HTML5Test site. The device has managed to score 522 out of 555 points on HTML5 which is better than Galaxy Note 8’s score of 488 points and Galaxy S9’s score of 517 on the same benchmarking site. Further, as per the benchmark results, the device will sport a display with aspect ratio of 18.5:9 which matches with that of Galaxy S9 and Galaxy Note 8. This also indicates that the phone will retain the bezel-less Infinity display. 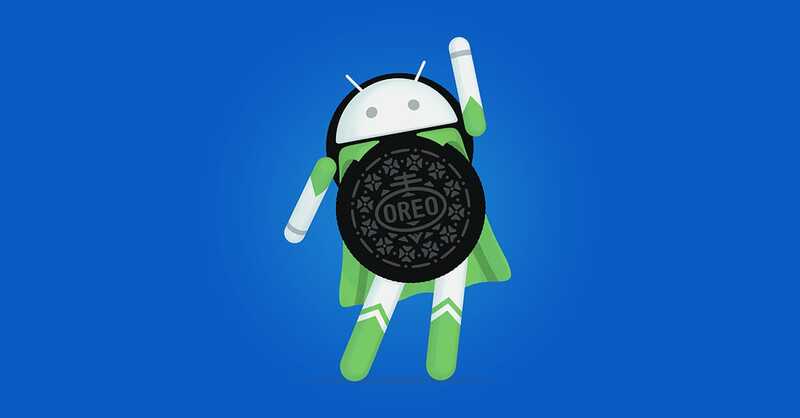 The benchmark test was carried on Android 8.0 Oreo, however it’s still in development phase so it’s likely that the final version of Note 9 will be running an updated version of Android Oreo.